The RiskNZ Awards of Excellence were presented in Wellington. 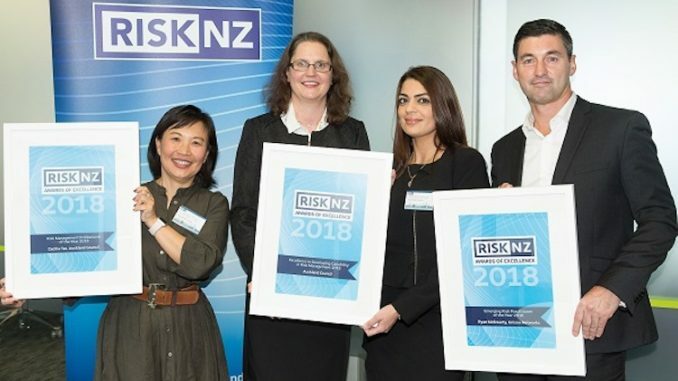 Auckland Council a big winner at the annual RiskNZ Awards of Excellence, with Council’s Cecilia Tse named risk management professional of the year. The RiskNZ Awards of Excellence was presented in Wellington on Wednesday 12 September at the conclusion of the 2018 Risk Practitioners Day, which this year focused on the theme of “Practice to Performance: Risk Management in Action”. It was hosted by the Civil Aviation Authority. “The annual Awards ceremony highlights the exemplary work done in the areas of risk management and risk practices among individuals and organisations across New Zealand,” said Nigel Toms, Chair of RiskNZ. According to a RiskNZ media release. nominations for the Awards of Excellence closed in late July this year, and nominations were assessed by an eminent judging panel comprising of Jacqui Lyttle, Risk Manager at the University of Canterbury, Denise Bovaird, management consultant at Navigatus Consulting, Grant Avery, Director of Outcome Insights and Geraint Birmingham, Director at Navigatus Consulting. 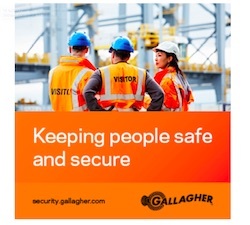 “It was clear from the high calibre of nominations in each of the categories that organisations thrive when risk is owned at the board and management level, when risk conversations are championed throughout the business, and when risk management is well embedded in realising an organisation’s strategic objectives,” said Ms Lyttle. Auckland Council’s Cecilia Tse won the risk management professional of the year award, and the council’s risk team won the excellence in developing capability in risk management award. According to RiskNZ Chair Nigel Toms, Ms Tse played a major part in a transformational shift in the council’s risk culture and maturity through her leadership as head of risk. Ryan McBrearty of Unison Networks won the award for best emerging risk practitioner of the year. He is fast moving on his way to becoming a risk manager. 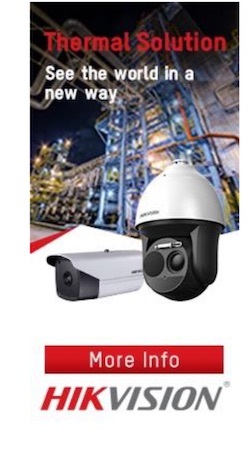 “He has gained this confidence by fully restructuring his organisation’s business continuity plans, renewing its complex insurance portfolio, taking control of project managing, developing and implementing a contract management system, framework and policy – all in the last 12 months,” Toms said. RiskNZ is the dominant sector body in New Zealand bringing people, businesses and organisations together to manage risk and ensure New Zealand prospers through good risk management.